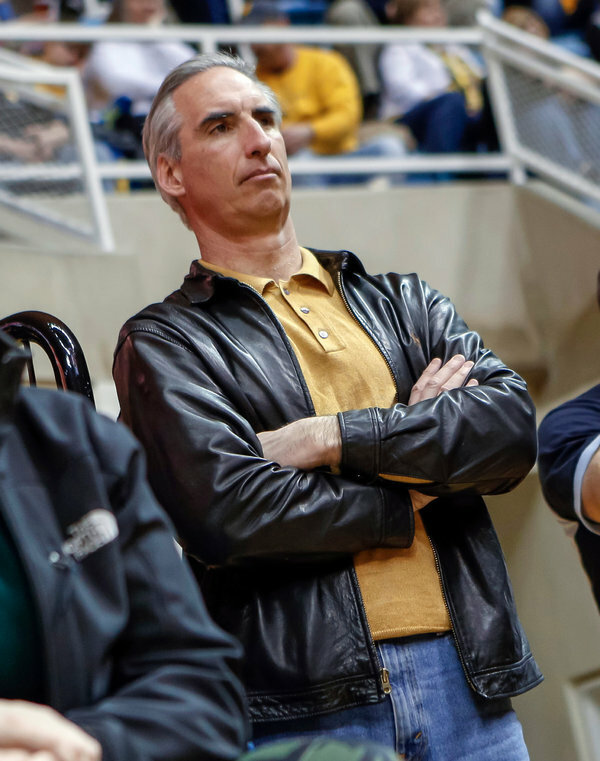 In his new job, Oliver Luck will oversee all regulation for the N.C.A.A, from academics to eligibility to enforcement. The N.C.A.A. announced Wednesday that it had hired West Virginia’s athletic director, Oliver Luck, as part of its leadership team. In the newly created position of executive vice president for regulatory affairs, Mr. Luck will oversee all regulation for the association, including academics, eligibility and enforcement. Mr. Luck joins the N.C.A.A. as it tries to reinvent itself after a turbulent year in which a regional director of the National Labor Relations Board sided with playersin a union challenge and a federal judge ruled players could be paid for their images. Mr. Luck’s hiring represents a departure from the status quo in some ways. 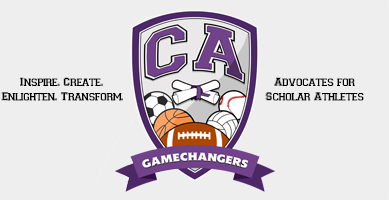 With his background as an athletic director, he could be considered an olive branch to a group of college sports administrators who have felt neglected under the tenure of the N.C.A.A.’s president, Mark Emmert, a former university president. In August,Mr. Luck said that if the names, images and likenesses of student-athletes were being used, they should be paid. In a news release distributed by the N.C.A.A., Mr. Luck acknowledged the rapidly changing landscape of college sports. In August, the N.C.A.A.’s chief operating officer, Jim Isch, said he would retire. Dr. Emmert restructured his senior staff, creating Mr. Luck’s position. Mr. Luck will take over the N.C.A.A.’s enforcement division, which has been heavily scrutinized during Dr. Emmert’s tenure, specifically for its handling of the Penn State child sexual abuse case and another high-profile case involving a Miami booster. The search committee was led by the Big 12’s commissioner, Bob Bowlsby, who made headlines when he said in July that the N.C.A.A.’s enforcement system was broken. Mr. Luck, a member of the selection committee for the inaugural College Football Playoff, will be replaced on that committee. Bill Hancock, executive director of the playoff, said that the Big 12 would nominate a replacement and that the management committee would make a final decision by spring. Before serving as athletic director at West Virginia, Mr. Luck was the president and general manager of Major League Soccer’s Houston Dynamo. A former quarterback for the Houston Oilers, Mr. Luck also served as president of N.F.L. Europe for four years. He has dabbled in politics, too, running an unsuccessful congressional campaign in 1990. Mr. Luck will begin his new duties early next year in Indianapolis, where his son, Andrew, the Colts’ starting quarterback, lives.